Maximizing productivity and reducing operational costs has never been easier with the commercial laundry solutions offered by Speed Queen®. 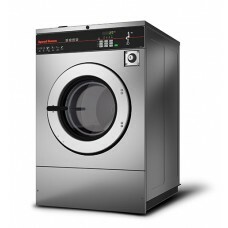 They offer a variety of softmount washer-extractors and hardmount washer-extractors, from 20 to 125 lb. capacities. Speed Queen® NFPA 1851-compliant machines deliver fast results without compromising the integrity of your gear. 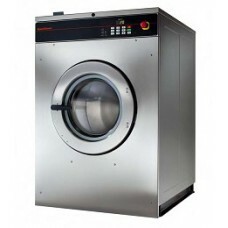 SPEED QUEEN SOFTMOUNT WASHER-EXTRACTORS Uncompromising performance and versatility. ..